You work hard to get the job done, no matter where the job takes you. 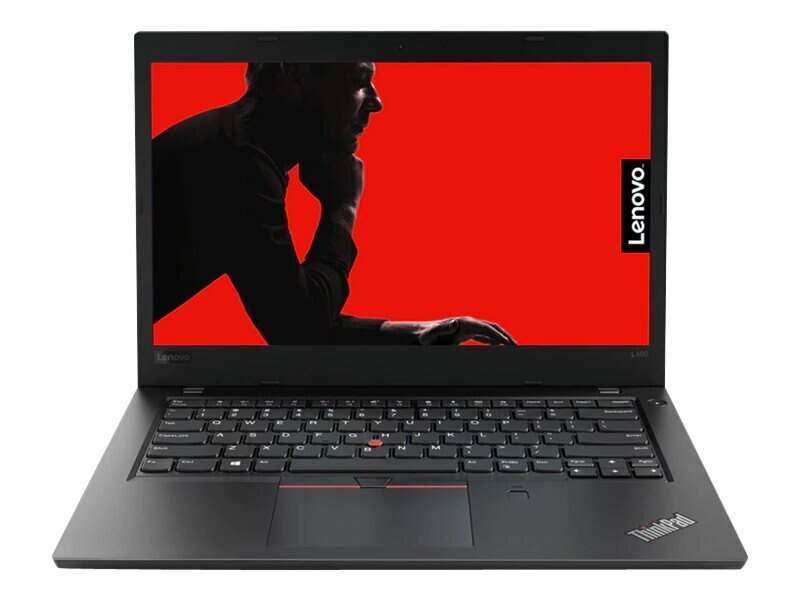 The 14" ThinkPad L480 has the versatility, power, and portability to keep up - and to make your job easier. It's the perfect business partner. Integrated Li-Ion battery pack with 45WHr capacity and up to 12.2 hours of run time depending on configuration and usage.